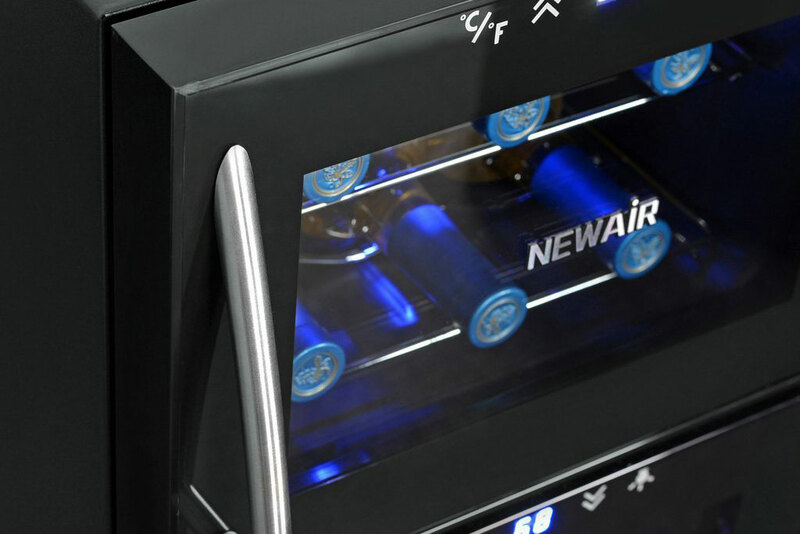 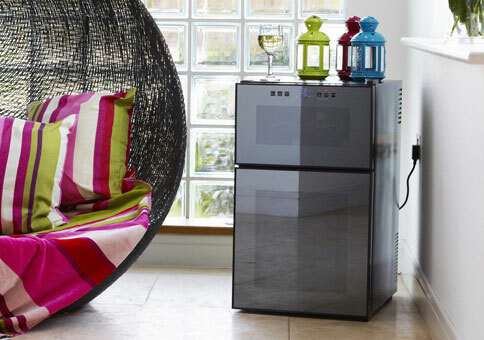 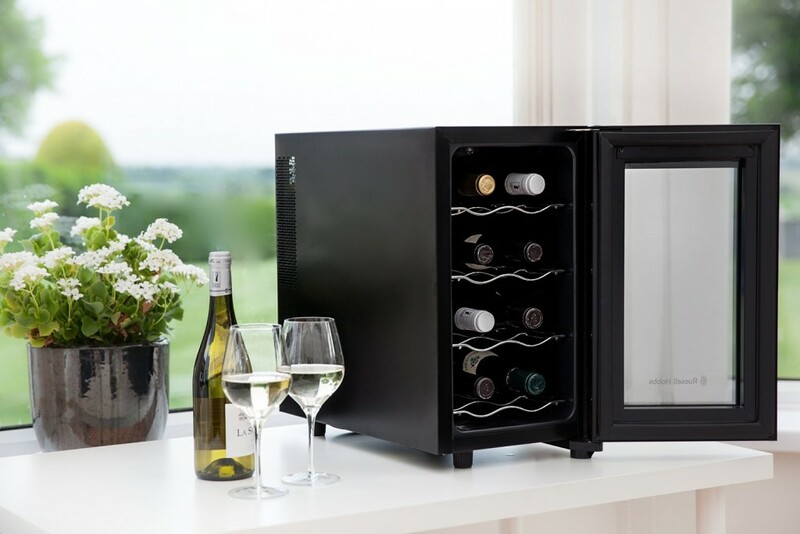 We feature the latest and best Wine Fridge Coolers on the market. 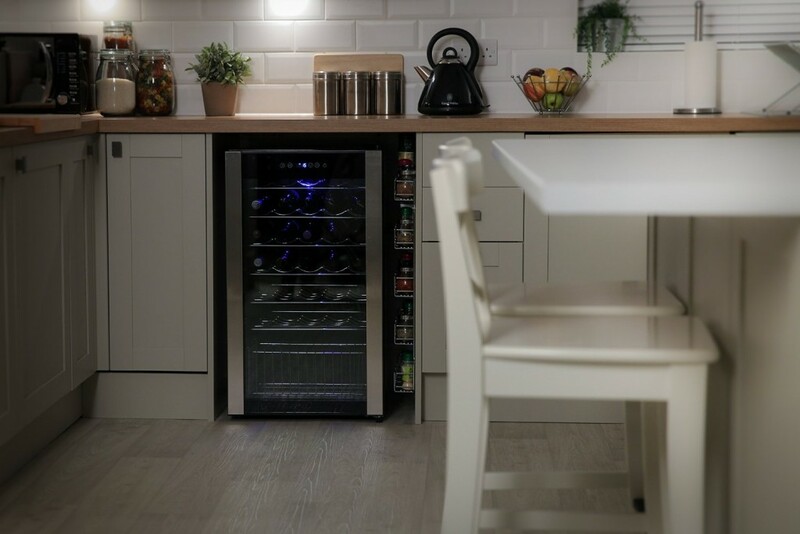 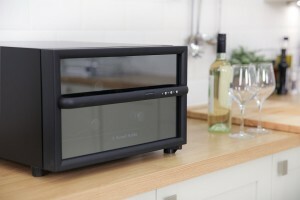 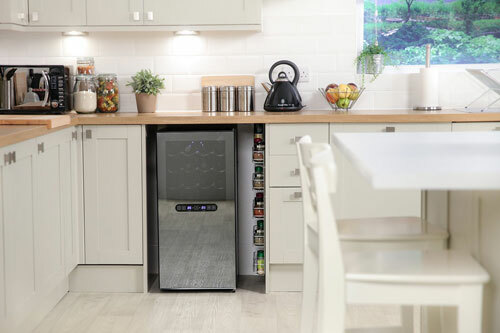 From under the counter fridges ideal for your kitchen, or smaller worktop coolers ideal for 8 bottles all the way up to large full standing fridges perfect for your whole wine collection. 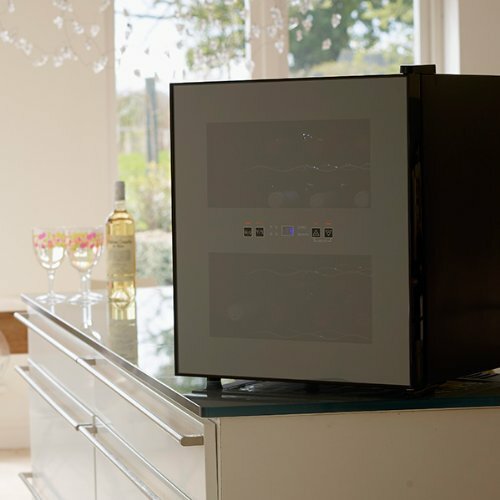 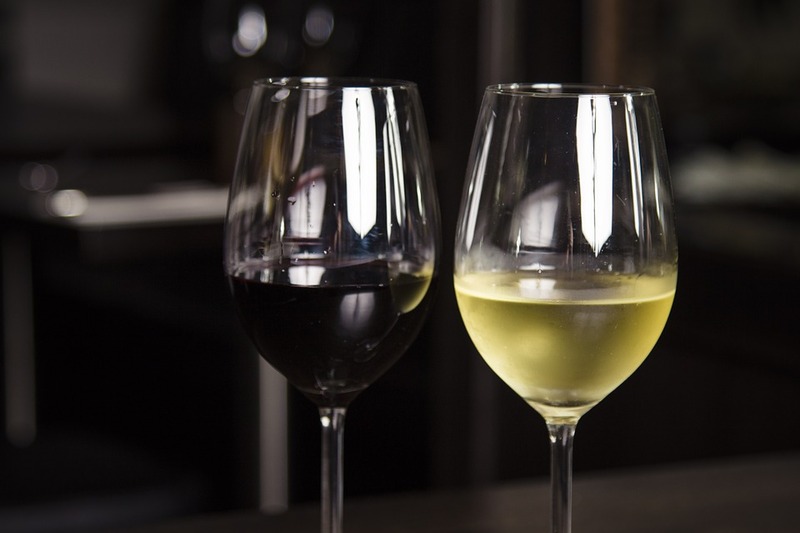 In this round up we take a look at the top 5 wine fridge coolers currently on Amazon UK and find out why they are so popular, and highly rated.